I have a secret to share with you… I’m not naturally a thrifty gal. I have to try to be this way. It gets easier, but it will always be a struggle from time to time. My 11-year-old son came downstairs one night after I had already put him to bed. He simply said, “I prayed, and I don't think we should buy that house.” I decided to take him seriously. My husband and I prayed about it and then slept on the idea. In the morning, we realized that he was correct. We realized that it was discontentment fueling the purchase of another home. After looking at our finances and our plans for the year, it would have been a mistake – with respect to both money and time. But if not for my son, we probably would have jumped right in. And even though I am VERY frugally minded, at some point in the future, another shiny object will capture my attention. None of us are immune, and we have to guard against it. So how can we make sure to not make that next financial mistake and have to deal with buyers remorse? What is your brain pouring over all day? What types of stuff are you looking for on Amazon, or eBay, or automobile websites? The more you're obsessively longing for something, the worse the financial choice it probably is. Ask your spouse or a close friend, “Is this a good financial choice?” and no – don't ask your girlfriend who's been bragging about her new SUV – find someone who you trust to give you an honest opinion. If they're a good friend who cares about you, they will be honest. The convention for many purchases is to wait overnight before buying it, to give your mind a chance to catch up with reality. But when it comes to these big purchases, often 24 hours isn't enough. In fact, that feeling might get even stronger in 24 hours. So give it a lot more time before parting with your money. (And no – I'm not talking about replacing your broken washing machine here – obviously, that would need to be purchased much sooner). 4. Ask yourself this one question. 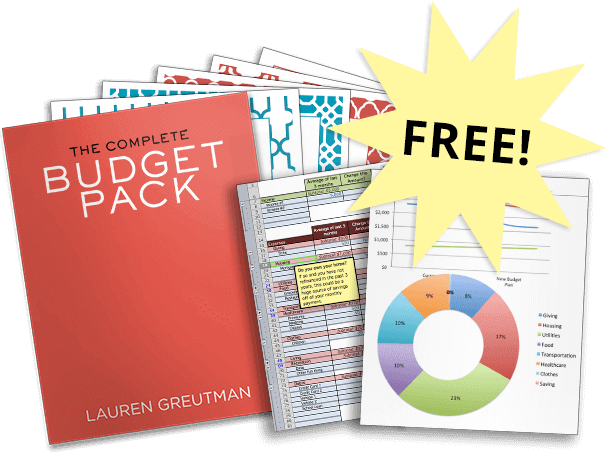 When I was researching my book, The Recovering Spender, I knew I needed some hard data on a subject that not enough people talk about – emotional spending. So I questioned over 2,200 women who have shopping problems and asked how they felt before, during, and after shopping. The results were eye-opening. There are SO many emotional reasons for making bad purchases. Are you anxious? Depressed? Angry? Frustrated? Lonely? The point is, bad purchases and spending issues usually come from a place deep down. 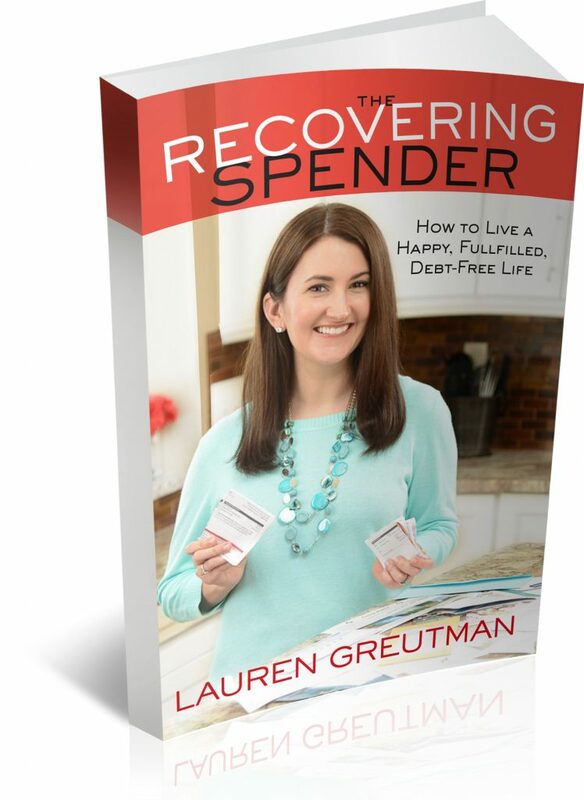 The Recovering Spender tackles these issues from the point of view of someone who has dealt with a spending addiction and overcome it. I get the feeling that you know exactly what I’m talking about in this article. Whether it be a house, a car, a new gadget – it's so easy for our brains and our hearts to get wrapped up in something. An idea is hatched, and the more that you think about it and daydream about it, the more power you give to it. I’ve fallen prey more than once, and will likely do so in the future sometime too. The human brain is an amazing thing – it can rationalize the worst of choices. So don’t trust yourself and your feelings. Always ask someone else if your head is on straight before making a large purchase, because chances are – you’re wrong. Here's a BONUS way to avoid bad purchases – learn how to be happy with what you have. Gratefulness is the opposite of discontentment. Think of what you have, not what you don't have. Please tell me I'm not alone – can you relate? We just went through a similar situation some weeks ago. Thank the Lord, He helped us realize we were wrong and didn’t make a bad decision. Be content, be grateful – love it! Thank you for this reminder! I need to think about what I do have more and stop dwelling on the things I don’t have. I have all I need and that’s what’s important! Your articles are so helpful, thanks again! You are so welcome Amy!